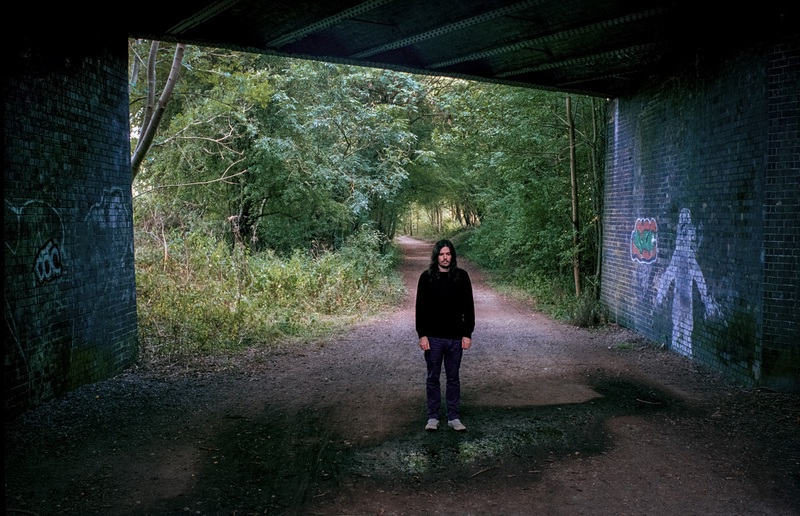 When Clash attempts to track down Warp producer Bibio just before Christmas we’re met with a number of obstacles. “He’s busy,” we’re told, and we immediately imagine the musician – real name Stephen Wilkinson – ambling around his local shopping centre, weighed down with festive trinkets. A few days later another email comes through: “He’s watching the snow”. When we finally get through to the producer, it turns out he’s been doing exactly that: filming the snow as it falls outside his house, down a walkway he sometimes uses to clear his head. It’s a beautiful image, but then anyone tangentially familiar with Bibio’s work would be aware of his longing for colour, perhaps spurred by a side interest in photography. It’s something that ripples through on recent fascinating album ‘Phantom Brickworks’, an ambient, highly atmospheric release that could be described both as his newest and oldest record. 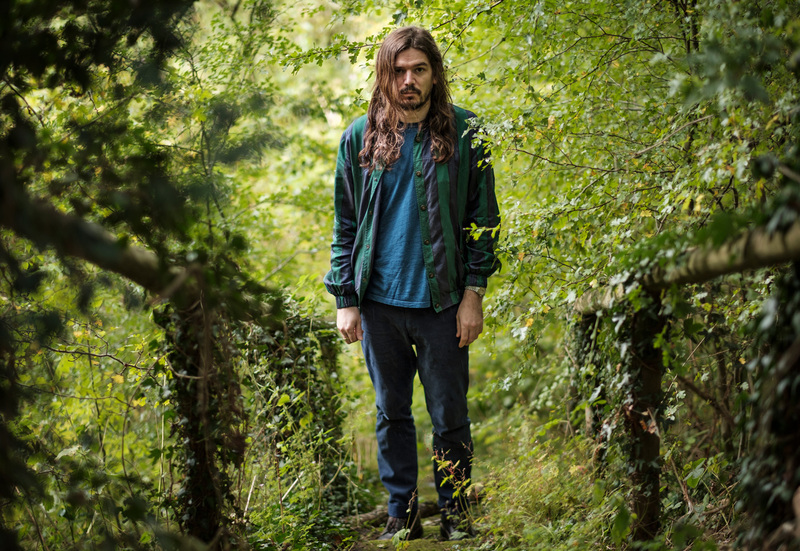 Elements of this approach have segued into prior releases, with Bibio chopping up these pieces to provide colour – there’s that word again – to his dalliances in R&B, glitchy guitar, and murky electronics. ‘Phantom Brickworks’, though, is the first time these impulses have been given full rein, the first time he has demonstrated these techniques in their entirety. Perhaps Bibio’s most fragrantly beautiful album to date, ‘Phantom Brickworks’ exists truly on its own plane, with the term ‘ambient’ barely covering its heavily improvisatory approach, its languid tempos, tumbling piano notes, sighing vocals, and electronic shades. Ambient music has been a recurring fixation of Bibio’s for over a decade, and the producer uses the material as a tool in many ways – indeed, he has spent long hours listening back to these takes, absorbing both the performances and the emotional information they suggest. Ambient music is usually associated with a certain meditative quality – perhaps due to its ergonomic use in classes in the mindfulness sphere. Actually making it produces a quite different feeling, though, with its slow-paced nature breaking down each emotion into fractured hues and enormously subtle shades. And with that Clash leaves him to return to the fields and railway bridges, to the slow-falling snow and to his camera. 'Phantom Brickworks' is out now.